It might sound boring but it’s actually one of the most common questions that comes up just before travel, and there are a number of electrical outlets with different voltages, and a universal travel adapter won’t work in all of them. So here’s your complete guide to plug sockets in South America! Type C: 2 prongs, round pins – The European standard (above). 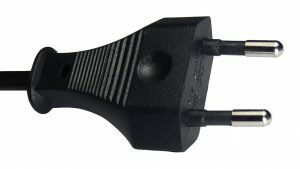 These are the plugs used overwhelmingly for every-day electric items like phone chargers, computers, lights, etc. Type I: 3 prongs, flat pins – The Australian standard. Less common and mainly used for more demanding electrical items such as fridges, kettles, and so on. Voltage in Argentina – 220V is the standard voltage in Argentina. Type A: 2 prongs, flat pins – The USA standard. Type C: 2 prongs, round pins – The European standard. 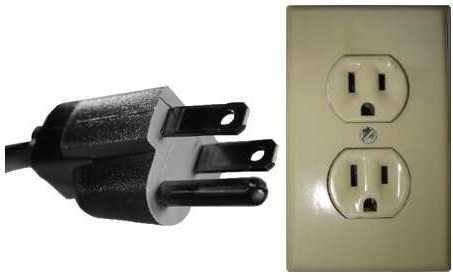 These two types of plugs are used throughout Bolivia and you’ll often even find both kinds in the same room! Voltage in Bolivia – 230V is the standard voltage in Bolivia. Type C: 2 prongs, round pins – The European standard. 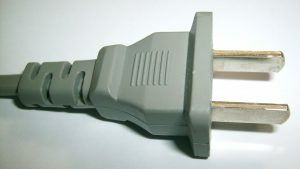 This is what the most common plug sockets take, but be aware that unlike some European versions (Types E and F), most Brazilian plug sockets are sunk into the wall, which means that if your adaptor has a large circular ‘body’ (as many European plugs do) it won’t physically go into the socket. Type N: 3 prongs, round pins – The Brazilian standard. This is also a common type of socket, one that is virtually only used in Brazil, but probably not used quite as commonly as Type C. The third prong is a grounding pin, so in theory Type C plugs fit into these sockets, they just won’t be grounded. The problem is that the socket recess is lozenge-shaped rather than the normal “rectangle with rounded corners” so unless your adaptor is also lozenge-shaped, it won’t physically fit into the socket, even though the prongs line up correctly. Type A: 2 prongs, flat pins – The USA standard. Not as common as the other types. Voltage in Brazil – Brazil has 2 different voltages, 127V and 220V. This is not so much of a problem nowadays, as most phone, laptop and camera chargers have a built-in transformer which means they can tolerate 120-240V. But you might need to check electronic devices such as hair dryers before plugging them in, or check which voltage is used locally. Type L: 3 prongs, round pins – The Italian and Chilean standard. The centre pin is grounded so these sockets will also take Type C travel adapters. Voltage in Chile – 220V is the standard voltage in Chile. Type B: 3 prongs, 2 flat pins, 1 round pin – Another USA standard. The round pin is grounded so these sockets will also fit Type A travel adapters. Voltage in Colombia – 110V is the standard voltage in Colombia. Voltage is Ecuador – 120V is the standard voltage in Ecuador. Voltage in Paraguay – 220V is the standard voltage in Paraguay. Things get a bit more confusing again… But luckily this time it’s easier! 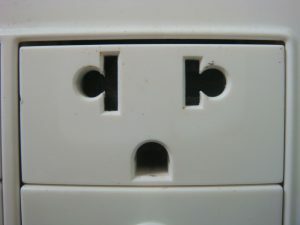 Although there are three different types plugs used in Peru, you will probably only see one type of socket. This is because they have designed a socket to fit both Type A and Type C plugs. The third type, Type B, is far less common, but there is also a socket which fits all three! Type B: 3 prongs, 2 flat pins, 1 round pin – Another USA standard. The round pin is grounded so these sockets will also fit Type A travel adapters, although Type B are much less common in Peru. 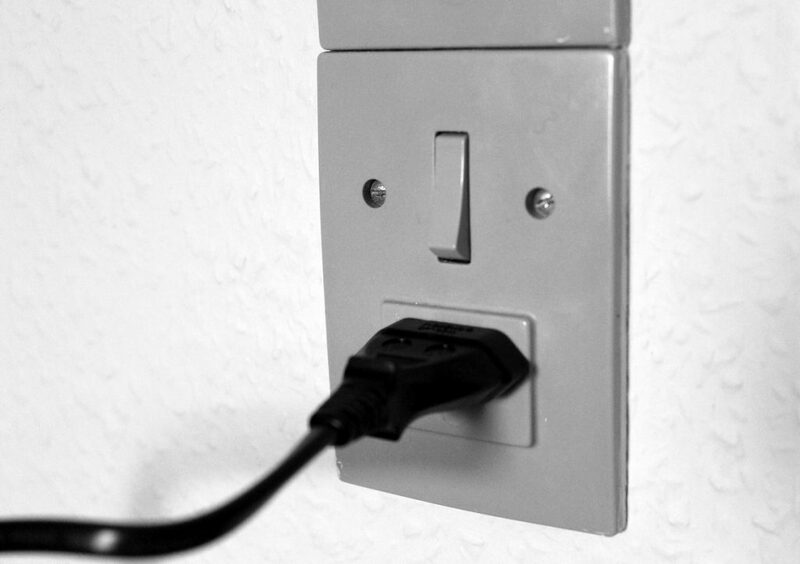 This is one of the multi-use sockets that fits Type A, B and C plugs. 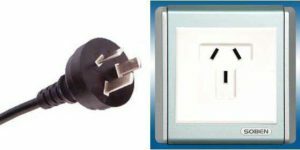 You’ll also find twin sockets which have one type A and one type C, or a mixture of the two sockets in the room, or… basically: take both! Voltage in Peru – 220V is the standard voltage in Peru. Unfortunately, Uruguay is another confusing country, using four different types of plug sockets! Type C is the most common, but the other types are also used, although some can be interchanged. Type F: 2 prongs, round pins with grounding clips – Another European Standard. Type I: 3 prongs, flat pins – The Australian standard. Type L: 3 prongs, round pins – The Italian and Chilean standard. The centre pin is grounded so these sockets will also fit Type C travel adapters. 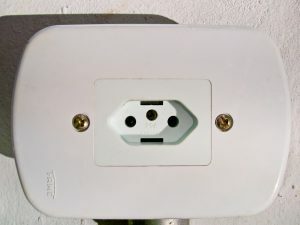 Voltage in Uruguay – 220V is the standard voltage in Uruguay. 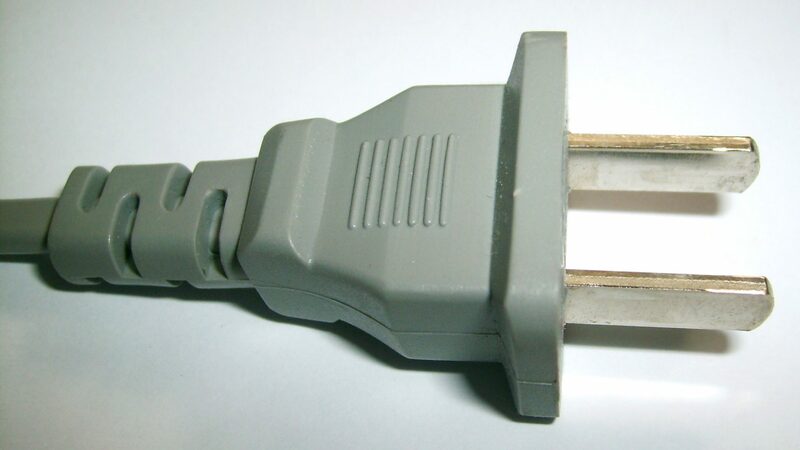 There are two types of plug sockets in Venezuela, but Type A plugs usually work in both. Type A: 2 prongs, flat pins – The USA standard. Voltage in Venezuela – 120V is the standard voltage in Venezuela. If you’re visiting more than one country our a country with different types of plug sockets in South America, it’s worth investing in a good quality universal travel adapter. Just be aware that most adapters don’t have built-in transformers to change the voltage. Ensure you purchase a travel adapter before you travel, as it can be quite hard to find ones that fit UK plugs once you’re there. Hotels may have spares you can borrow, and most airports sell a range of adapters, although these will likely be more expensive. You may also be interesting in our Packing Guide! Previous post Land Based Galapagos Tours, or a Traditional Cruise?